Volunteers are not simply "unpaid help" to assist employees. 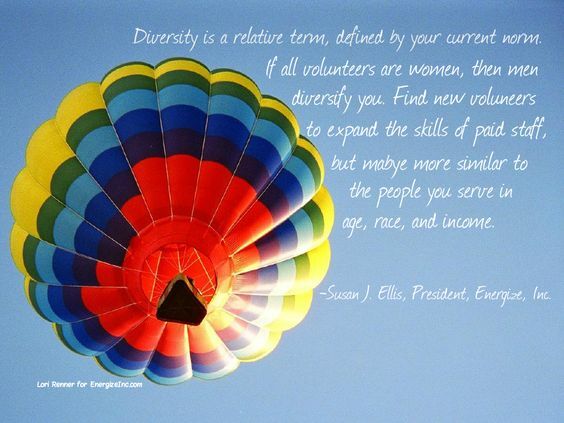 The differences between employees and volunteers are major and strategic. Susan compares and contrasts both sets of workers in an attempt to show how treating them as the same except for level of pay is deceptive and limiting. Read this month's Hot Topic. Together, your participants view a 60-minute online presentation on a fundamental volunteer management topic...created and presented by a recognized expert trainer in our field. 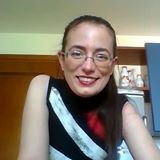 If you wish, Susan or another trainer then joins your meeting LIVE via Skype for a Q&A session! 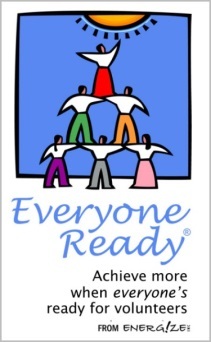 In response to many requests from DOVIAs and other professional associations to access the training modules developed for the Everyone Ready® Online Volunteer Management Training Program, we now have a way you can do it! (You're welcome, program committees!) Download more information and get your session planned today! The start of September signals a new agenda of activities for most volunteer-involving organizations and associations devoted to improving the leadership of them. To support both, Energize designates an area on our Web site specifically for conferences and workshops with substantial volunteer management content and open for registration to the public. 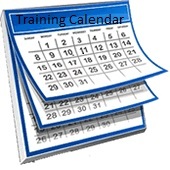 Don't hesitate to submit your volunteer management events or courses. We welcome resources from anywhere in the world and online trainings are happily accepted as well. The postings are free, regardless of the sponsor. Visit our submission page and provide the required details. We're in the middle of Volume XVI, Issue 4 of e-Volunteerism, our international, subscription-based journal. As always, all previous journal issues are available to subscribers online in the Archives. Reaching Out to Volunteers with Mental Illness (IV, 1, Oct. 2003) - Rosanna Tarsiero shares her personal experiences to guide readers through an informative and practical discussion of the myths surrounding mental illness, the most common forms of mental illness likely to be encountered by volunteer program managers, and tips for working with mentally ill volunteers. A Rose by Any Other Name: Multi-purposing Training Technology - Erin Spink's Training Design shows how to use professional e-learning and course creation software such as Adobe Captivate 7 for purposes other than training. Music Festival Volunteers: Who, Why, What, and How? - Arnie Wickens takes us Along the Web to explore how volunteers around the world support music festivals large and small, nonprofit and commercial. More great articles to come: a presentation on Voluntas, a pilot project underway in New South Wales, Australia, that is testing the value of early intervention when conflict begins among volunteers; and "the funny side of volunteering" with examples of effective humor used in recruiting, training, and recognizing volunteers. It is most common to measure and report on activities --what you do or what you will do in order to achieve a goal. But are you measuring the most important things? Too many evaluations look at activities performed and measure and report on the outputs of those activities - actions that took place. Outputs are easily measured but do not truly assess the value, meaning, or success of the activity. For example, a common activity of volunteer management is to interview potential volunteers, and the output most often reported is the number of people who were interviewed. While this is a factual recounting of how the volunteer resources staff have spent their time, what does the number of interviewees alone really mean? In order to measure the value of volunteer contribution more authentically, we need to move toward measuring outcomes. Outcomes demonstrate the impact of the activities and outputs - their results, effects, and benefits. Outcomes answer the "so what?" question. Returning to the interviewing example, one outcome measurement may be the number of people interviewed who are accepted as volunteers and then fulfill your minimum time commitment, such as "65 percent of accepted volunteers served for at least six months." Another possible outcome could be the percentage of staff who are highly satisfied (you can gather this information by using an evaluation tool or survey) with the support provided by volunteers assigned to their placement area. These are meaningful measurements because if the numbers are low, it may indicate a potential area for improvement in your screening process. Therefore, the outcome of the interview process should be a successful match, sustained engagement, and/or staff satisfaction. Ask yourself if the indicators you have selected tell the right story. Outcomes are usually separated into short-term (or immediate), intermediate, long-term and/or ultimate outcomes. Activities and outputs are an important part of the process, but outcomes better demonstrate alignment with strategic directives. Output: The number of seniors visited by pet therapy volunteers. Which information has the greatest meaning and impact? Learn more about assessing volunteer effort meaningfully with our latest book, Measuring the Impact of Volunteers. Get your copy today! 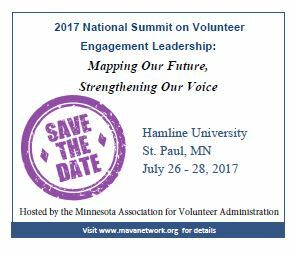 Plan now to attend this exciting event in 2017 specifically for leaders of volunteers! To get on the event's notification list for continuing updates and news, complete the short interest form on the site now. No obligation, but it will assure that you get information about submitting workshop proposals, major speakers, early bird registration, and more.